The 2013 Home for the Holidays house has had several early owners who were involved with the sea, either as ship captains or as sail makers. Early on, there were several different structures on the site, each for only a short number of years. 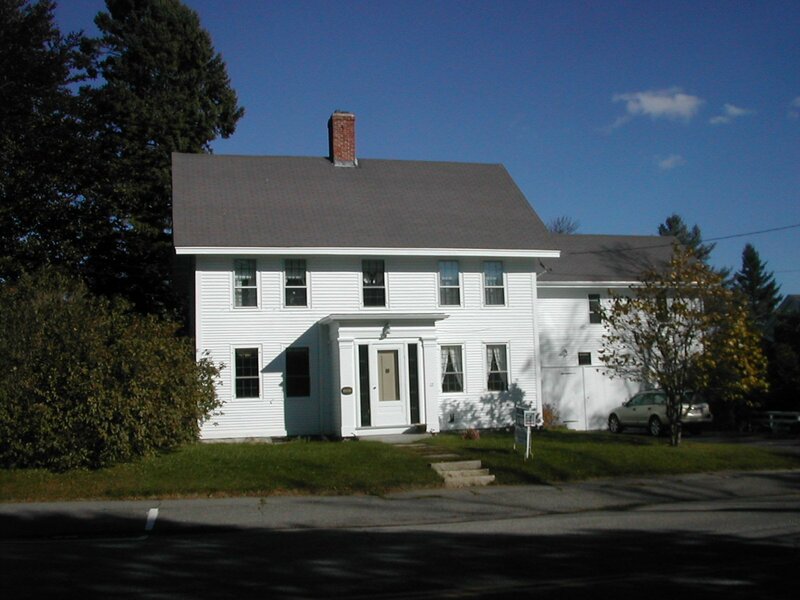 The present house began life as a one and a half story cape built in 1824. In 1832 it was purchased by Captain Caleb Levensaler who immediately added eight feet to its height. 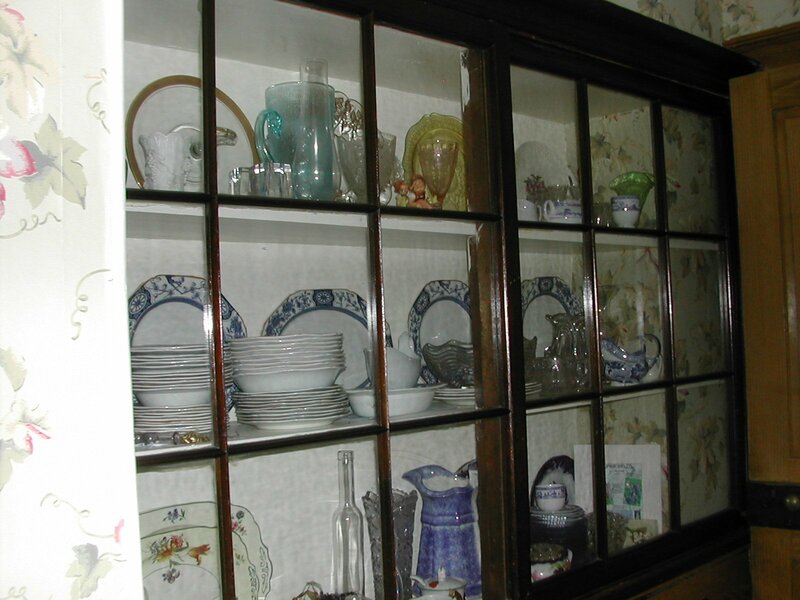 The Levensaler family remained in the house for close to one hundred years beginning in 1832. 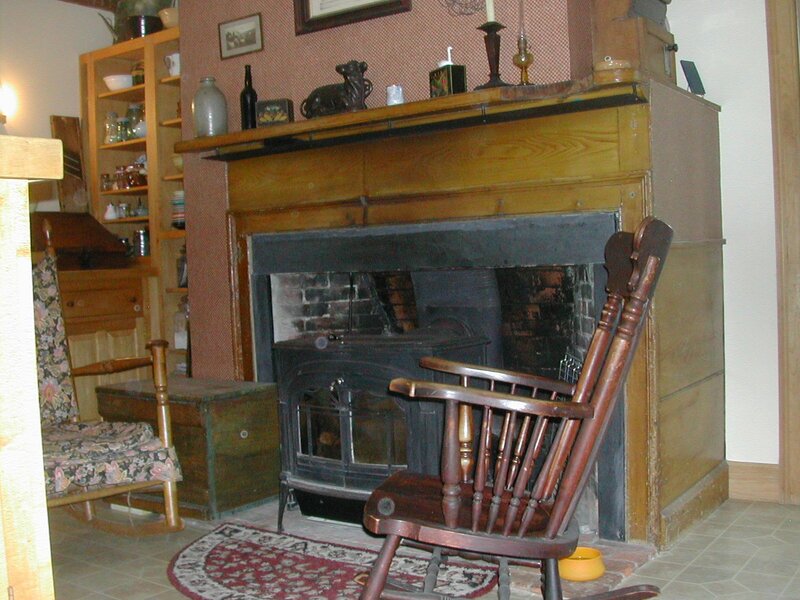 The Knox Street home is one of the historically "least spoiled" houses in town having had most of the original features of the structure kept in place even as modern utilities were installed. It's modest exterior belies the magnificence of the beautiful interior which will both surprise and delight visitors to the house. Caleb and his wife, Harriet, had two daughters and three sons all born in the house. The large plot behind the house no doubt served as a marvelous space for the young and growing family. Many of them lived well beyond the ordinary life expectancy of the time with the father living for ninety four years and several of the children to ages ninety or more. 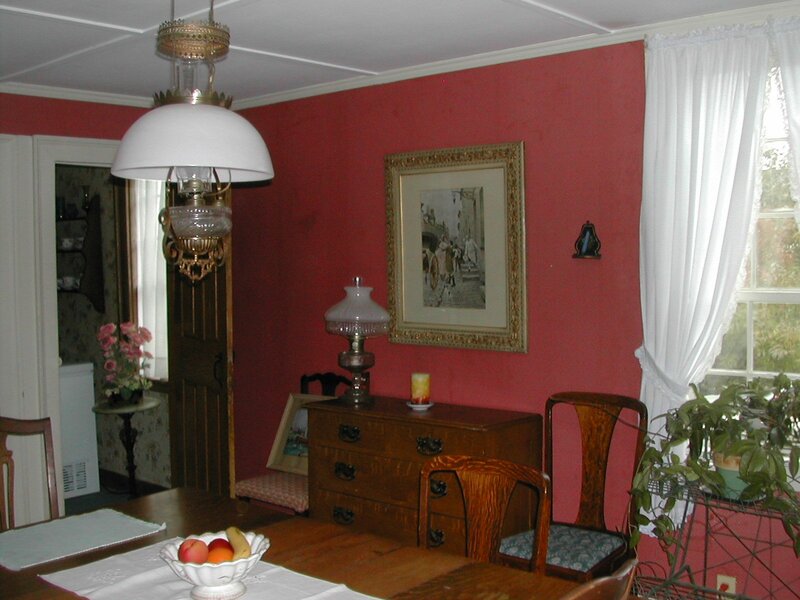 To the left is a view of the sunlit dining room, the center picture shows a dish cabinet in the butler's pantry and, to the right, you see one of the many places in the house that offers the perfect place to simply "pull up a chair and relax." This charming setting is in the kitchen.